Capacity for 8 people, kitchen, large fenced garden 2000m2 and private parking. 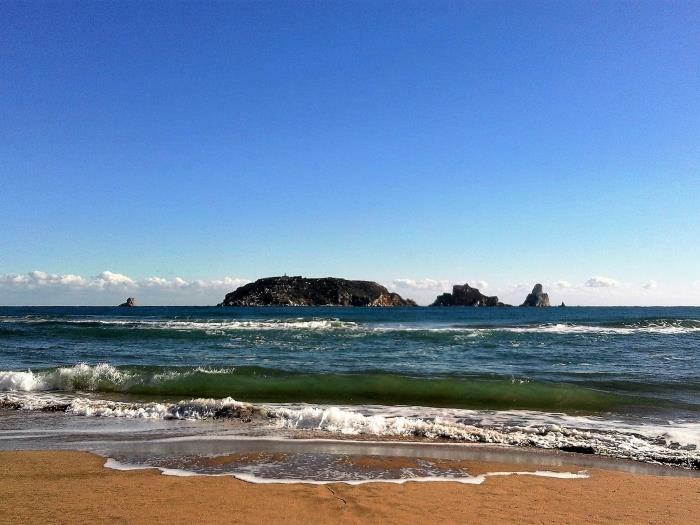 Incredible views of the Alt Empordà. First floor: Lounge with TV (Spanish), DVD. sofa and chairs. 2 bedrooms each with double bed, bedroom with 2 single beds, full bathroom. Ground floor: Fully equipped kitchen and dining area. Ground floor: Annex, adjoined to the house but with independent entrance; 20m2 with double bed, a double sofa bed and WC. Porch with BBQ area, table and 8 chairs, terrace, salt water swimming pool 8 x 4 m, 2000m enclosed garden with trees. Air conditioning programmed for 4 hours each evening included in the price. If you need a cot please advise. 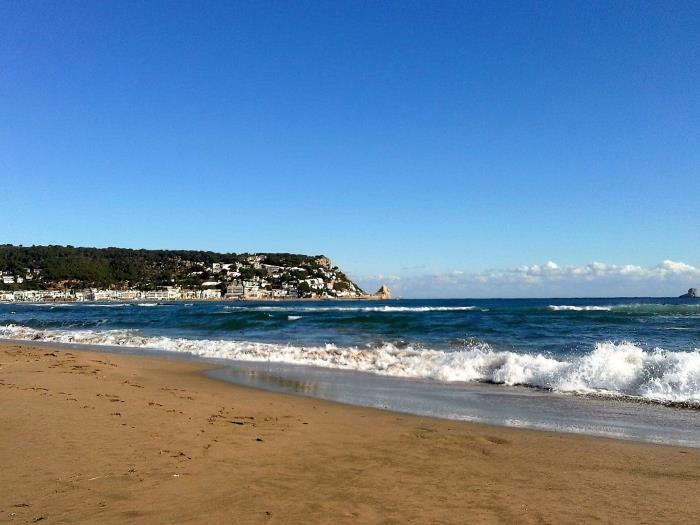 15kms to the best beaches and coves of l´Emporda. L'Escala 15 minutes. Quiet location with several golf courses and pitch & putt courses between 10 and 40kms. 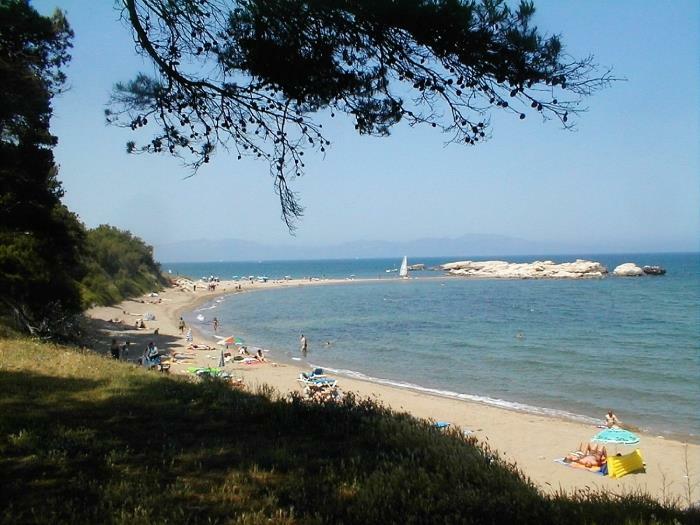 Sant Martí d'Empúries, L'Escala, Sant Pere Pescador, Roses are all within a short distance (15 -25kms). 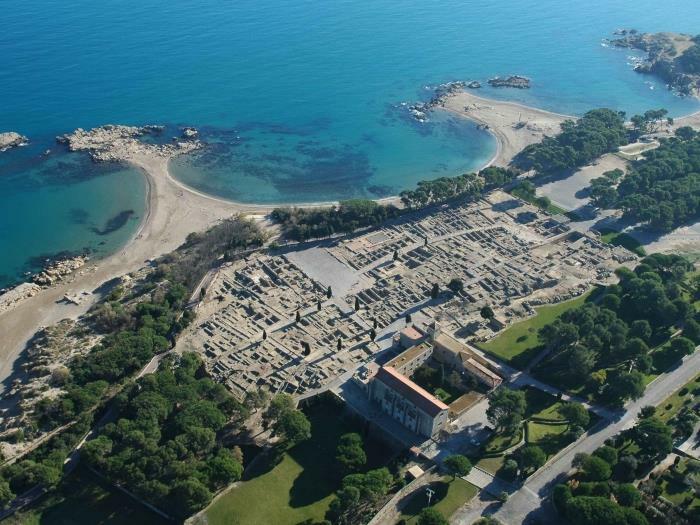 At Can Baro you can spend days resting, reading a good book, going for a swim in the pool, strolling through the countless corners of nearby villages, enjoying the river Ter that surrounds us, visiting the coast and fishing villages. 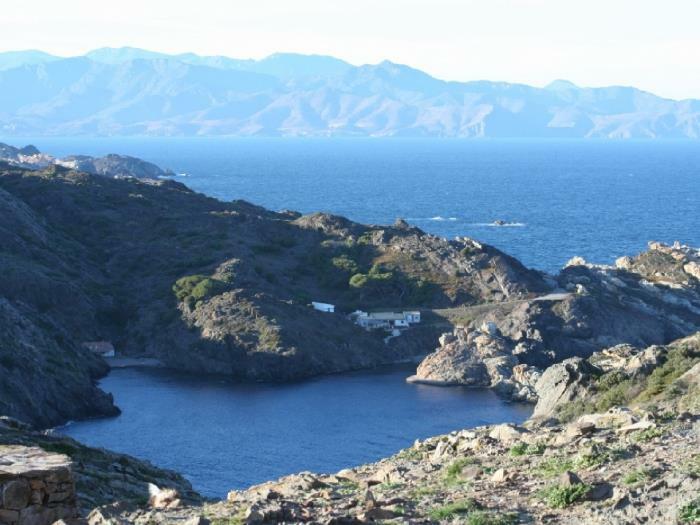 The village of Camallera (4kms) has several bars, restaurant, pharmacy, supermarket and a bank. 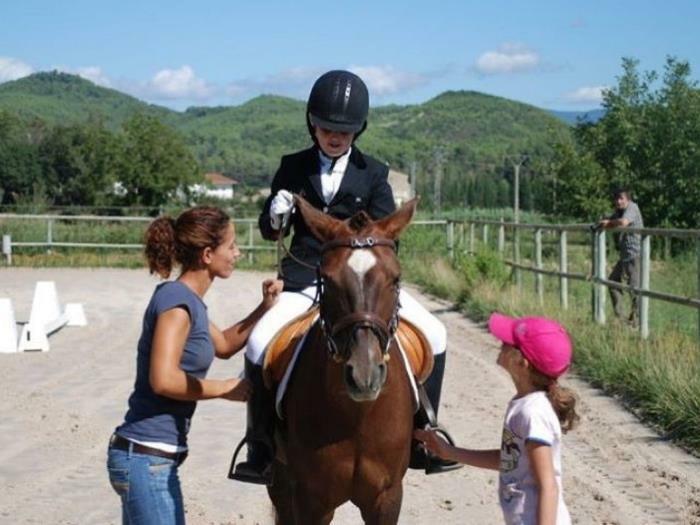 You can find all sorts of sporting activities within a short distance such as walking, cycling, diving, parachuting, sky-diving, karting, horseback riding (close to home) sailing, windsurfing, Golf, tennis, water sports, kayaking, boat trips, Jet ski, diving, amusement park, Spa, vineyard, Kite surfing and much more. 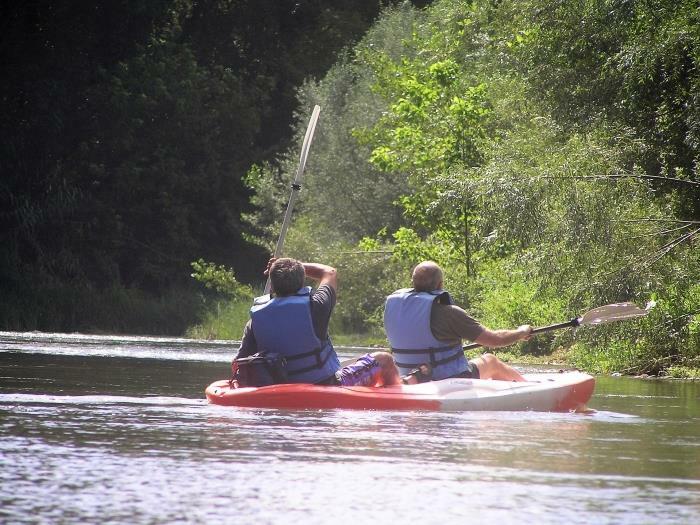 Also very close on the road to Colomers kayaking on the river Ter 2.5 hours until you reach the town of Verges. 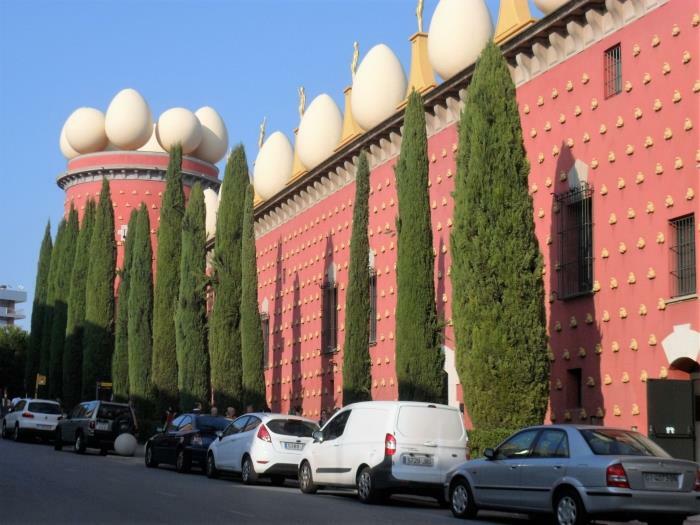 As you are in the Dalí triangle, you could visit the Dalí Museum in Figueres, his residence in Port Lligat (Cadaques) and the castle of Púbol. 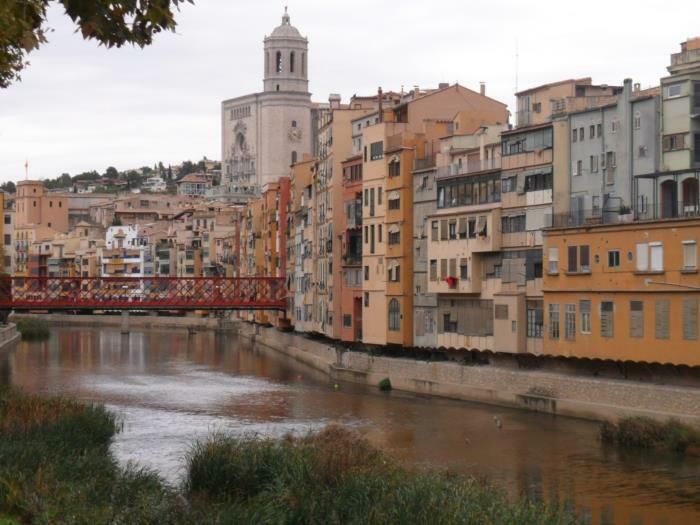 The ancient and beautiful city of Girona figures as a destination on any tourist itinerary. Its old town is one of the most attractive historical centers of Catalonia with certain unique elements in Europe and exceptionally well preserved as the Jewish quarter, the spectacular wall Carolingian or the grandeur of the Gothic nave of his cathedral the widest in the world. 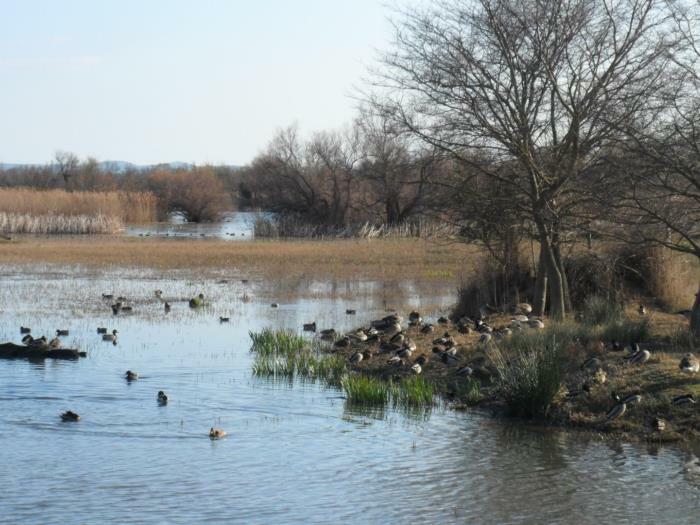 Banyoles with its unique Lake. 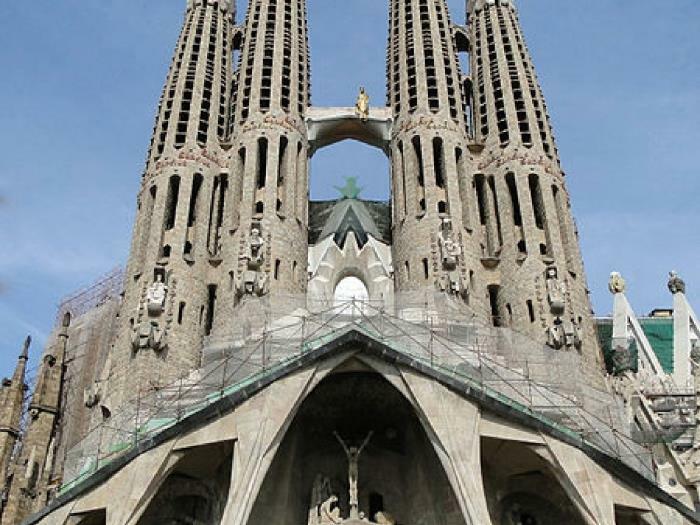 Barcelona: The most popular work of Gaudí, La Sagrada Familia and the Football Club Barcelona! Skiing in The Pyrenees. 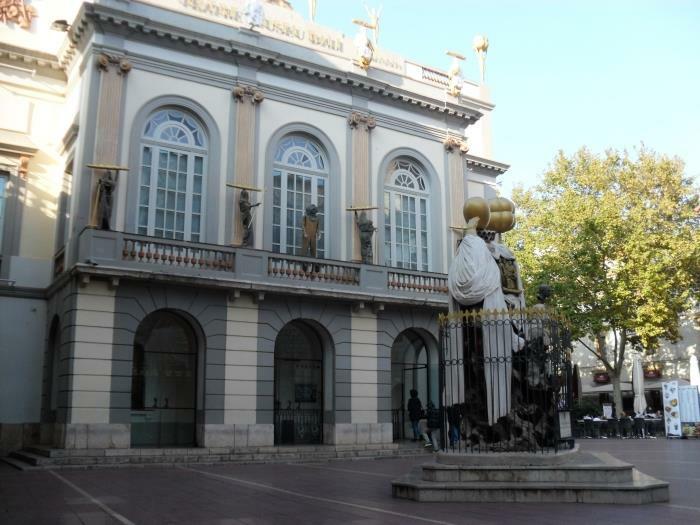 The city of Perpignan in France. Returnable Security Deposit - 400€. Llegamos con bastante retraso pero la propietaria nos esperó sin problemas lo cual después de un largo viaje es de agradecer, la casa preciosa ,limpia y muy acogedora, con un gran jardín y una gran piscina de agua salada, un lugar perfecto para los niños donde podían jugar y alborotar sin molestar a los vecinos porque esta en el pueblo pero aislada .Bien situada , cerca la playa ,a 15 minutos de las ciudades de Gerona , Figueres ó Bañolas ,con muchos lugares que visitar , el lago , museo Dalí el barrio judío...... y a una hora de Barcelona .Hay muchos restaurantes por la zona , nos gustó mucho un restaurante cercano de comida tradicional catalana Las Serras. Pasamos unas vacaciones estupendas.